Ingleside Church has LIFE GROUPS. 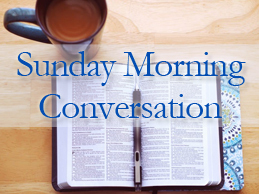 Come explore the WORD with us as the HOLY Spirit leads in our conversation. 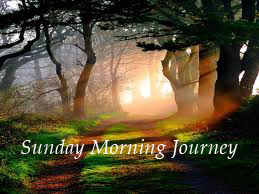 SUNDAY MORNING CONVERSATION: For MEN & WOMEN of ALL AGES. 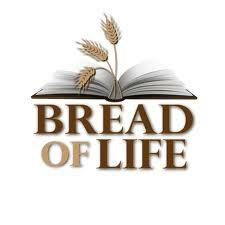 Enjoy an evening of food and fellowship as well as sharing life’s experiences and the Word of God. MEETS: At PANERA BREAD in the JANAF SHOPPING CENTER in NORFOLK.